Very good post well done . 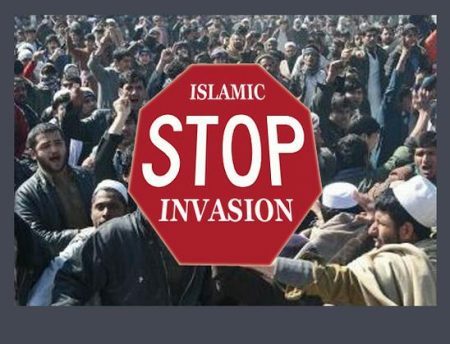 It really concerns me that all of a sudden the whole of Europe has been invaded, I know it’s been going on for a long time but it seems as someone opened the gates. The U.N. and The Obama administration are trying to push the Syrians through here. I have not heard of any Christians being brought over. Will Europe tried to rid yourselves of these hordes?